The square track bracket mounts your 8' square track to the header board, and it can also splice two tracks together. 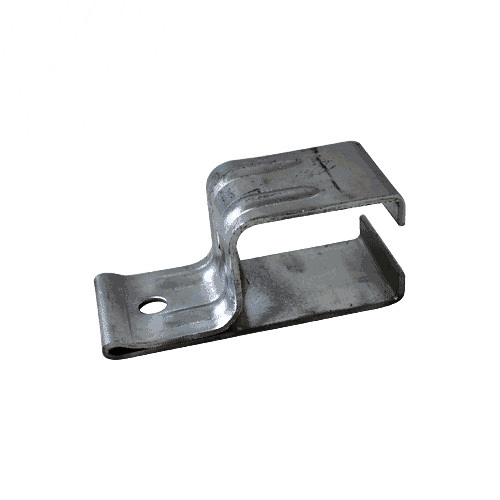 Continuously formed with two reinforcing ribs, this square track bracket can mount anywhere on the square track system. Prevent larger critters from entering your square track system(s)! No one wants birds, mice, or anything else running amok; these square track end caps will prevent that. Help keep your sliding door track(s) stay as clean and smooth as possible. This square track trolley connects your sliding door to your square track. For installation, it goes right through the top of your stall door with a hex bolt and nuts. Our square track trolley can hold up to 400 lbs. doors! 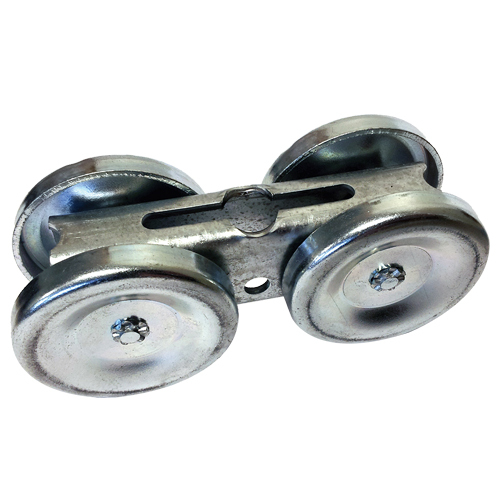 The adjustable stay roller is made from galvanized steel and comes with a 2" non-marking plastic guide wheel. The guide wheel will keep your door from swinging outward, keeping it in line. This allows the door to smoothly slide open/closed. 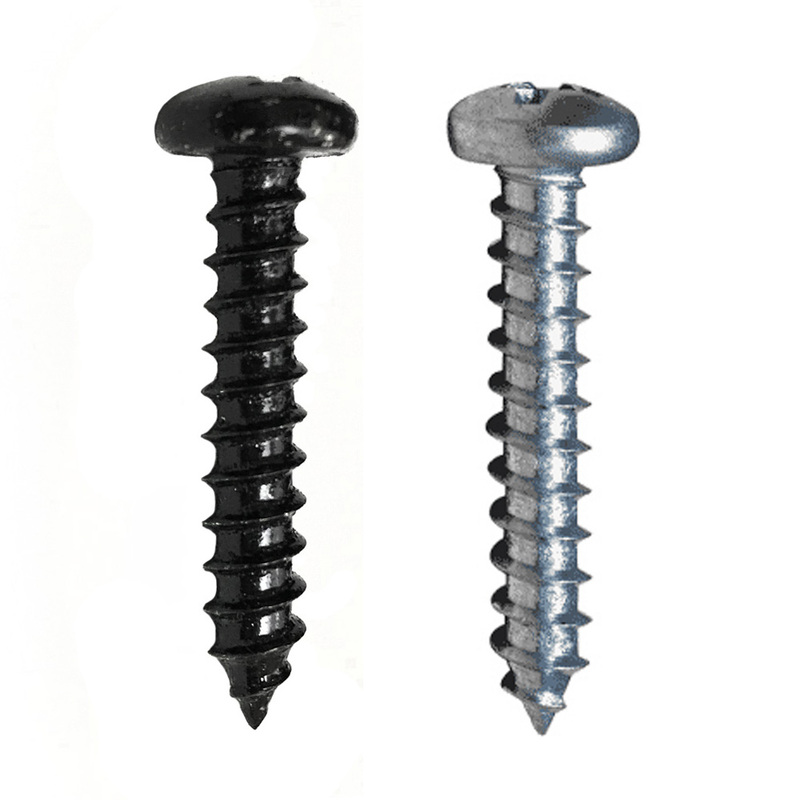 These zinc-plated stall screws are used in correlation with the Essex standard horse stall systems only. The #12 - 1.25" long screws are used for attaching stall channeling to wooden stall posts and boards. Sold in packs of 50. 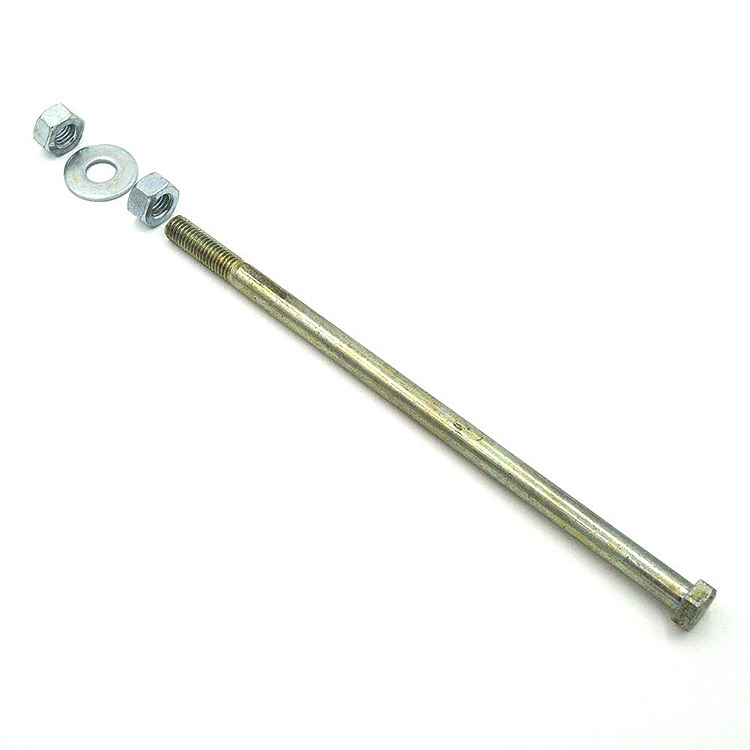 This square track trolley bolt connects the square track trollies to your sliding stall, tack, and barn doors. It goes through the top of the stall door and suspends the door to freely slide down the 8' square track. 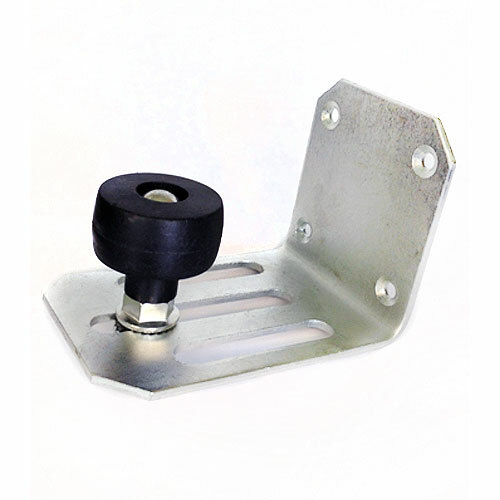 Choose from an assortment of our replacement square track hardware supplies. 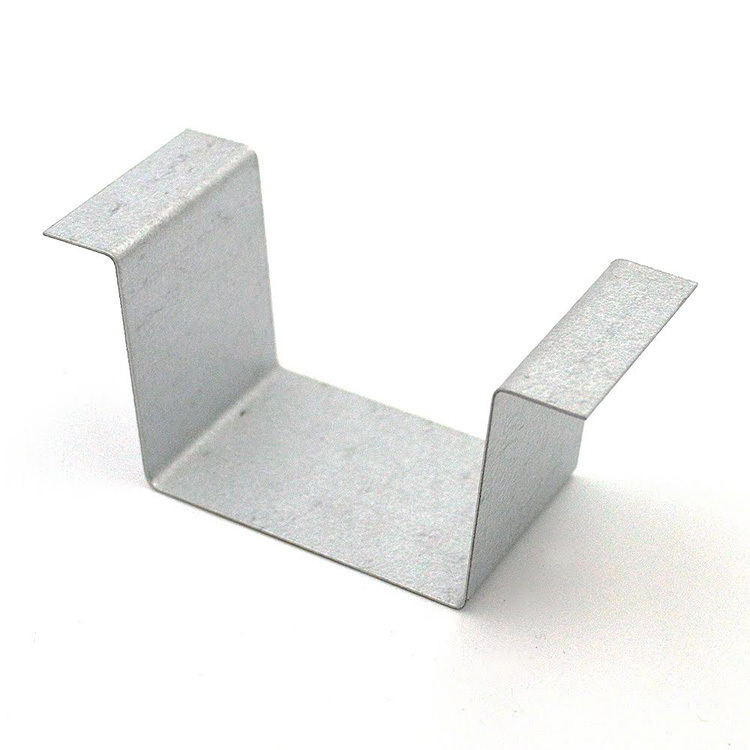 Connect to your square tracks to your horse stall with our square track brackets. If you have any questions about our square track systems, give us a call at 800-826-0938 to speak with one of our expert account managers. We no longer carry the 8' square tracks. *Note: Our square track door hardware kits are discontinued, as we have moved all of our horse stall systems over to the 8' Premium track system, which we believe is the best track system available on the market.